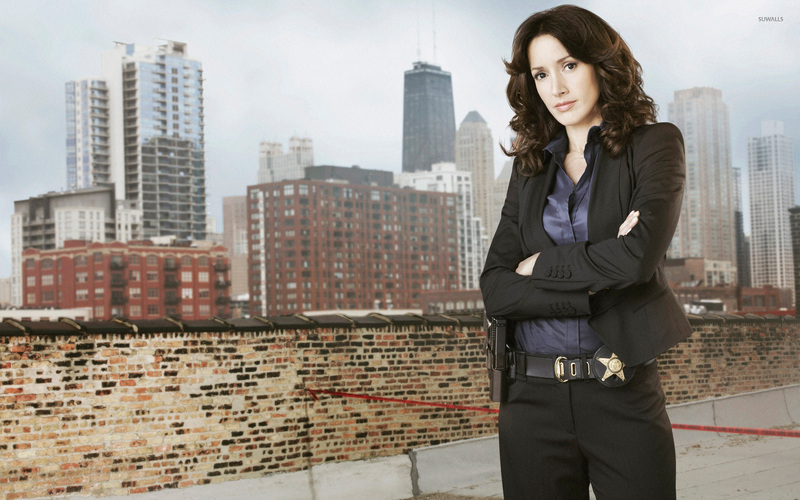 The Chicago Code TV Show desktop wallpaper, Jennifer Beals wallpaper, TV Show wallpaper - TV Shows no. 3916. 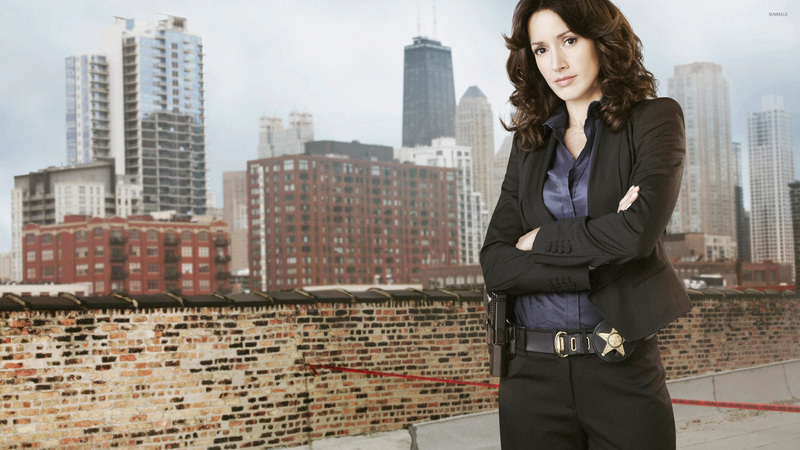 Download this The Chicago Code Jennifer Beals desktop wallpaper in multiple resolutions for free. Jennifer Beals (born December 19, 1963) is an American actress and a former teen model. She is known for her roles as Alexandra "Alex" Owens in the 1983 film Flashdance, and as Bette Porter on the Showtime drama series The L Word. She earned an NAACP Image Award and a Golden Globe Award nomination for the former. She has appeared in more than 50 films.